Las Marismas de Lebrija SCA markets durum wheat and soft wheat of bread-making quality produced by our farmers. Each year, thousands of tons of this cereal are classified according to their characteristics and stored for commercialisation. The durum wheat produced in Las Marismas is often a cereal with good properties for the industry. Overall, they have a high specific weight and great vitreousness, making them ideal for pasta and other foodstuffs. The soft wheat grown on nearby irrigated farms is especially suitable for producing premium flours of bread-making quality. 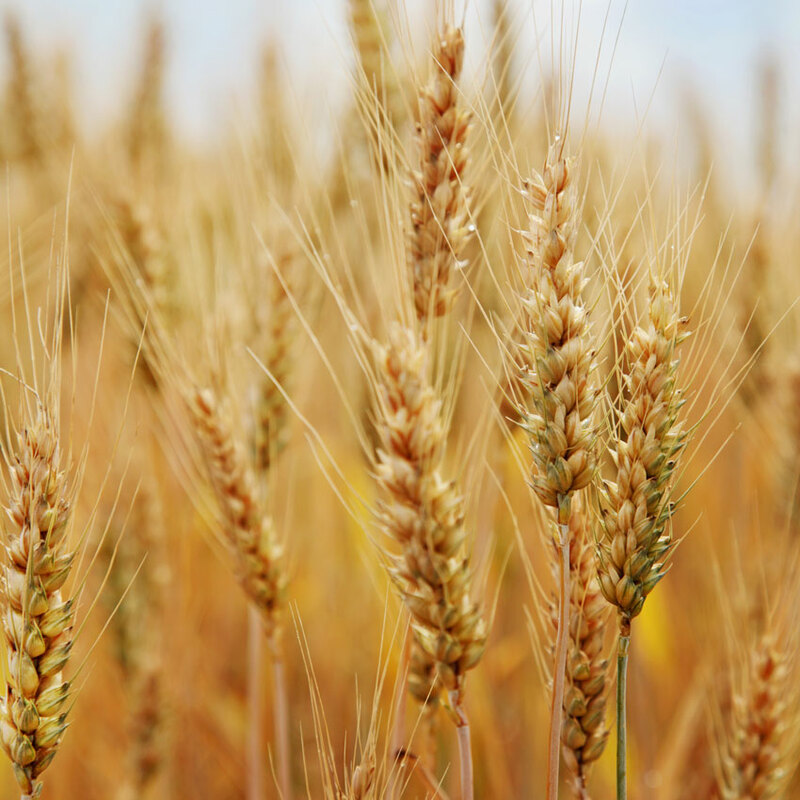 These wheat often have a high bread-making quality with appropriate percentages of starch and proteins. It usually has high specific weights. 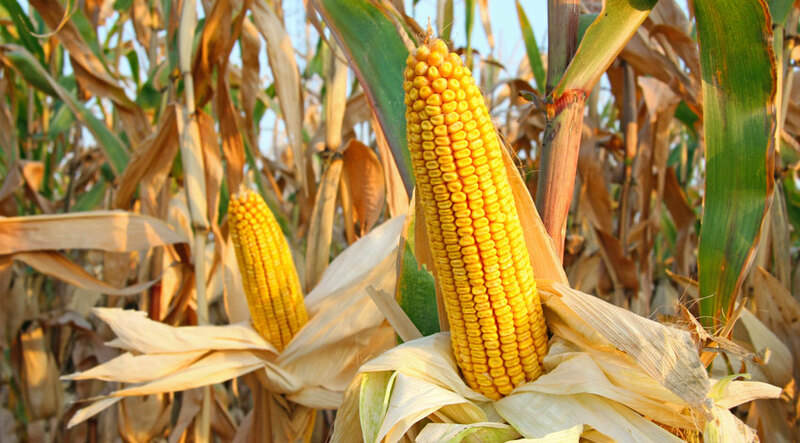 Owing to its characteristics and nutritional value, maize is grown throughout the world. Las Marismas de Lebrija SCA markets maize grown in nearby marshlands that is harvested in August and September. This highly nutritional maize is suitable for animal feed and for producing other products. Along with grain maize, we can also produce silage maize that is green harvested. Both are highly demanded products and are widely accepted in the markets. We receive dozens of tons of sunflower seeds at our facilities during the summer months. Sunflower is a plant with limited presence in marshlands, although highly demanded locally. For this reason, our farmers usually grow this product on the mostly dry land near Las Marismas de Lebrija SCA’s facilities. The properties of our sunflower make it an excellent product for obtaining oils and derived products. We market conventional and high oleic sunflowers, rich in fatty acids.